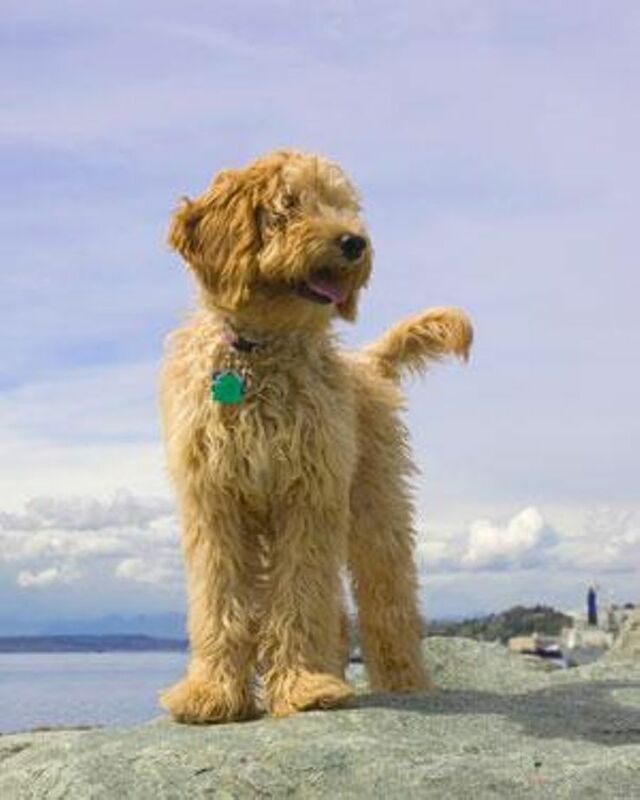 Shedless in Seattle Labradoodles is a family breeder of Australian and Multigen Labradoodles. Ten years of experience and outstanding in-home socialization set us apart from large kennel-style breeders. We hand-deliver our puppies around the United States and Canada, flying the puppies as carry-on.